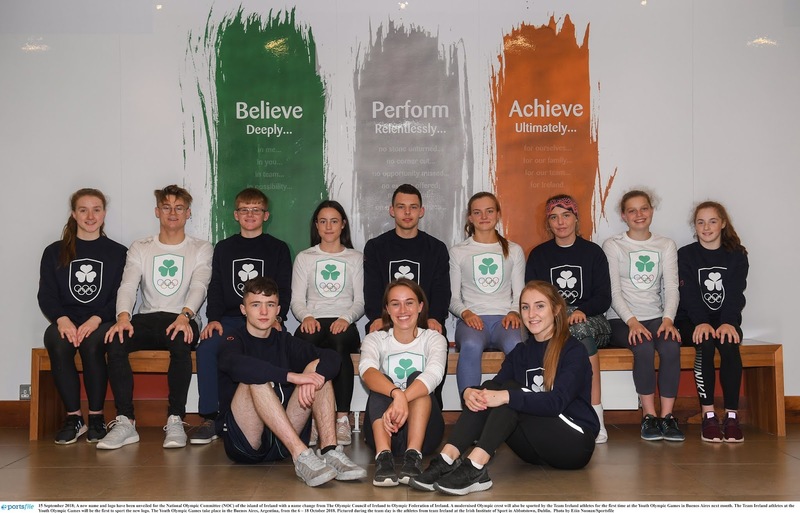 It was tempting not to write a post at all today and just upload an article from the weekend, written about the Irish amateur boxing team by journalist Aine Kerr. So if that's your interest: The gloves are on is here. 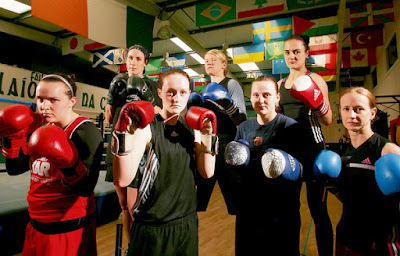 Irish boxer Katie Taylor has been on this blog a few times, but this article takes a look at the other members of the team. It's interesting because it shows the depth of interest in women's boxing here now and hopefully a sign of good things to come as they prepare for the European Championships and of course for the Olympics next year. The Olympics has come to represent the stamp of approval for sports - if you're in, you can't get members and if you don't have members you can't get in. 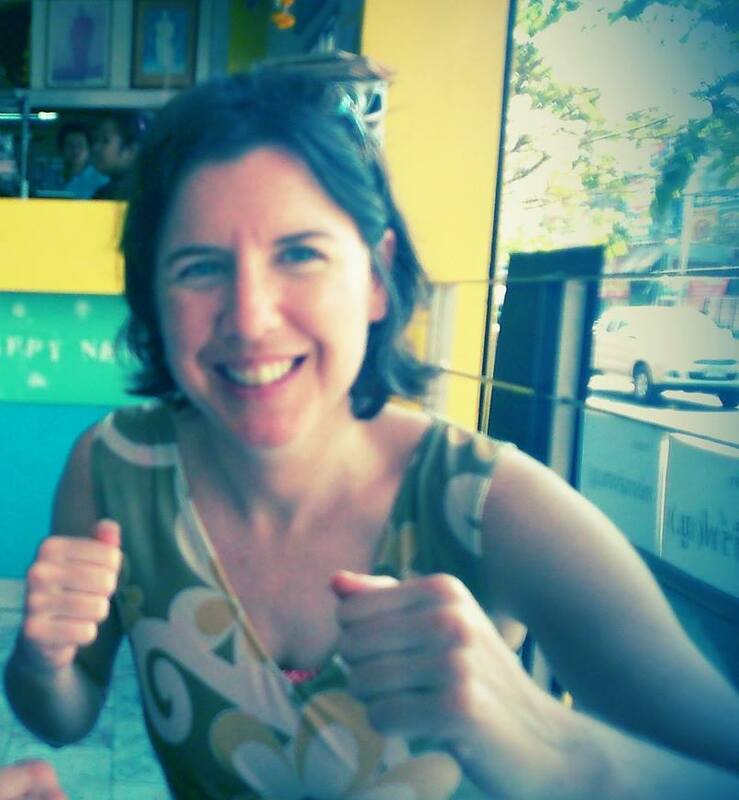 Women's boxing had the advantage of already having a male tournament to piggy-back on. I'm curious to see how this will play out in terms of audience-interest and ticket-sale for the run-up tournaments. The whole process of qualifying sports for the games is so political, I guess we should just be relieved that boxing got in before we start worrying about coverage and attention. Articles like this are a great start, and hopefully there will be a lot more. If you come across any media coverage of women preparing for the Olympics that you think deserves some extra attention, send it this way?